Violet Kemunto, the woman linked to DusitD2 terror attack that claimed the life of at least 21 people, cut links with her family two years ago. This was revealed by her sister, who said the family had already forgotten about her. “We don’t know where she went to. She disappeared and spoke to no one,” said the sister. 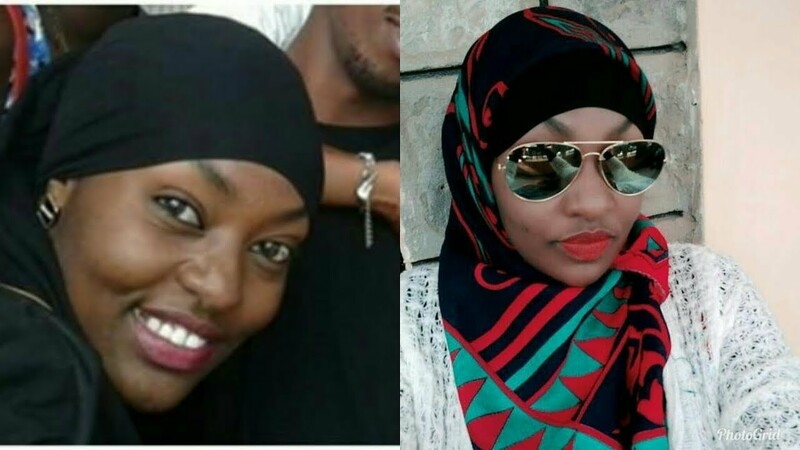 According to her sister, Kemunto, who is believed to have been living with her Al-Shabaab husband, Ali Salim Gichunge, who was killed by Recce commandos during the DusitD2 attack, even blacklisted them in her phone as she didn’t want to have anything to do with them at all. With strong bonds to Gusii, Kemunto was born to the family of six; four girls and two boys. Her two brothers live in the US. Her father is said to have died 14 years ago with the mother, a Kisii, getting remarried and settling in Ruai. In June 2016, Kemunto visited her relatives in Kisii where she took photos and posted them on social media with an account, Violet Omwoyo.